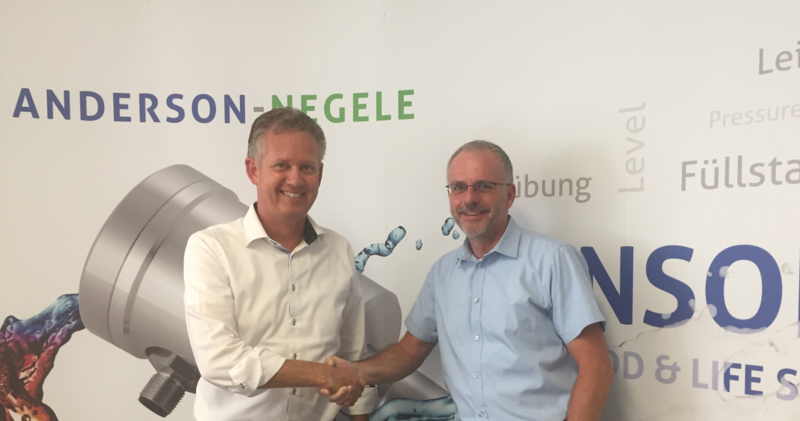 Röck Milchtransport GmbH & Co. KG has specialised in milk transport for almost 40 years. 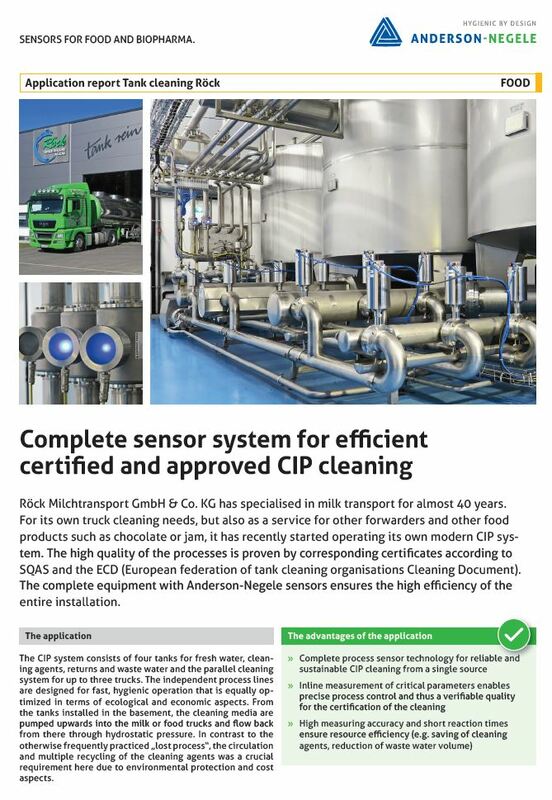 For its own truck cleaning needs, but also as a service for other forwarders and other Food products such as chocolate or jam, it has recently started operating its own modern CIP system. 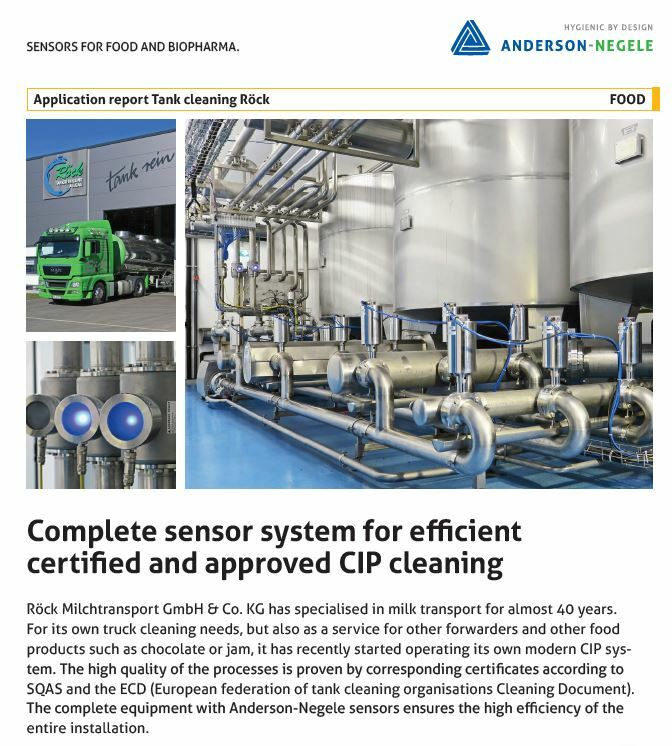 The high quality of the processes is proven by corresponding certificates according to SQAS and the ECD (European federation of tank cleaning organisations Cleaning Document). 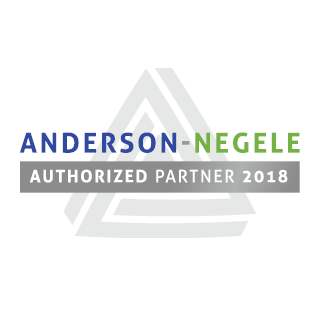 The complete equipment with Anderson-Negele sensors ensures the high efficiency of the entire installation. Click here to find the complete Report.